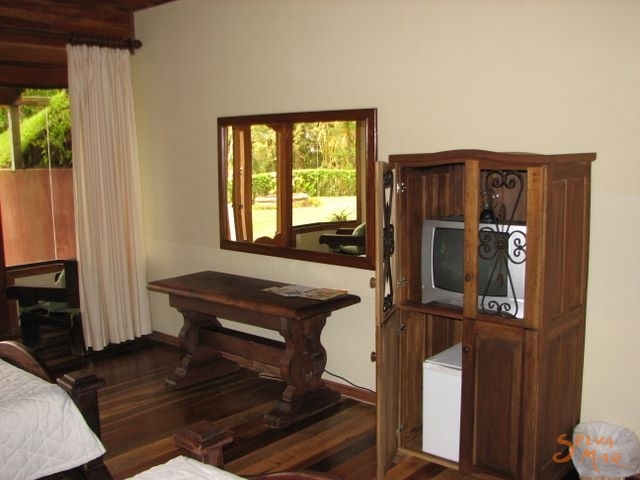 This charming hotel is made with beautiful wood and offers spacious and comfortable rooms, surrounded by lush forest. After a day of hiking in the area, you will be welcomed back by the warm atmosphere at the hotel Trapp Family Lodge, allowing you to fully relax. 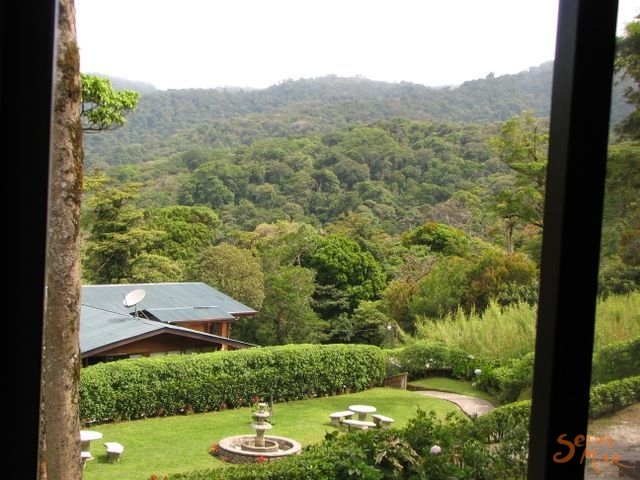 You will be amazed at the beauty of the famous Monteverde Cloud Forest Reserve which is at only a 15 minutes walk from the Trapp Family Lodge. 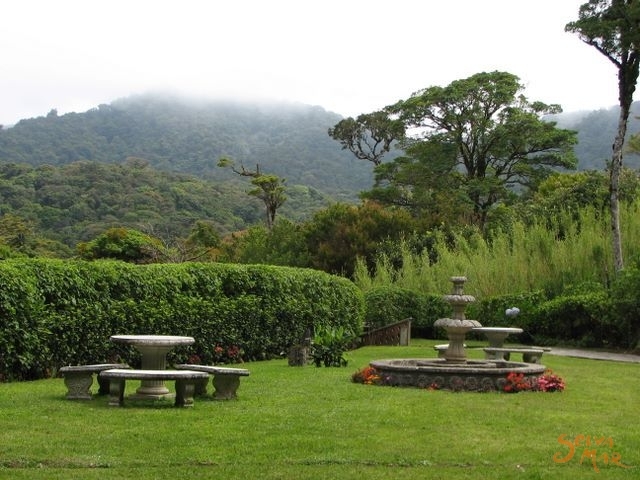 With some luck you may see howler monkeys, the Resplendent Quetzal or a white nosed coati. 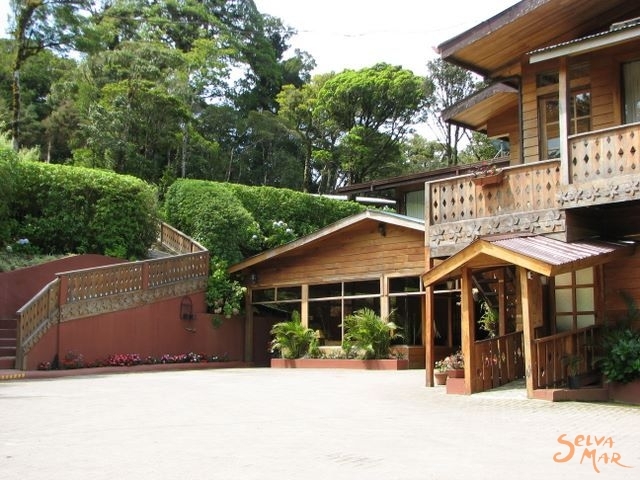 Explore the trails in other types of forest in Monteverde too or walk along Suspension bridges allowing you to see the tree tops, covered with bromeliads, from close up. Flying through the trees with a zip line Canopy Tour is great for those looking for more action. 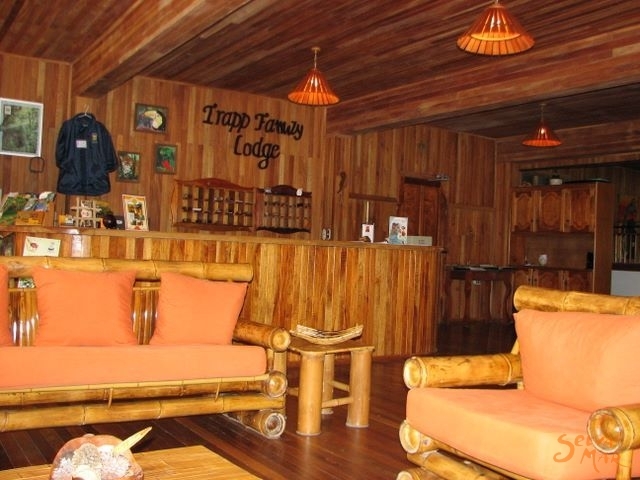 The Trapp Family Lodge has cozy rooms with Venetian windows, increasing the special experience of staying in the jungle. 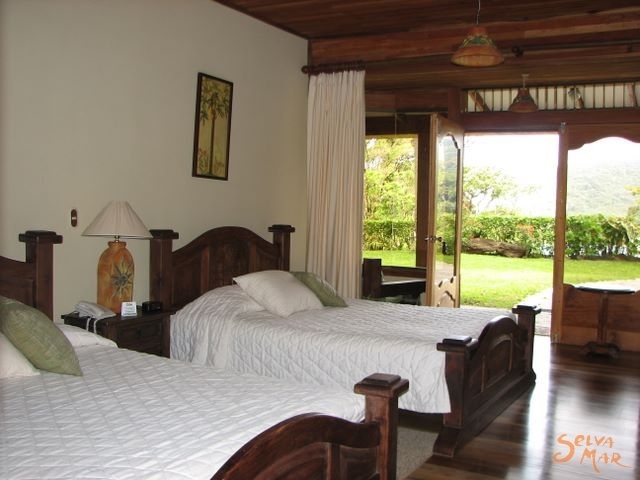 The hotel has a bar and family style restaurant with balcony overlooking the gardens. 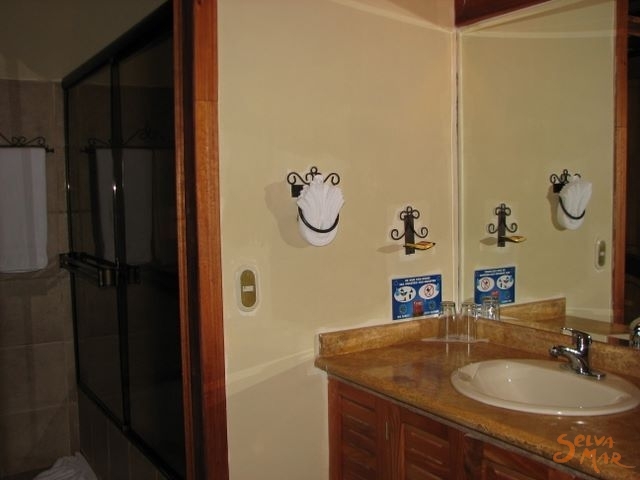 Superior Rooms are spacious and have two Queen sized beds, private bathroom with hot water, telephone and hair dryer. 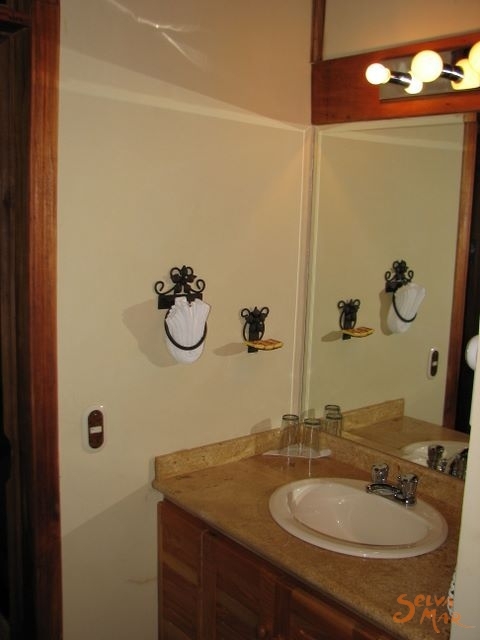 Mountain Suites have two Queen beds, private bathroom with hot water, telephone, hair dryer, mini bar and TV. 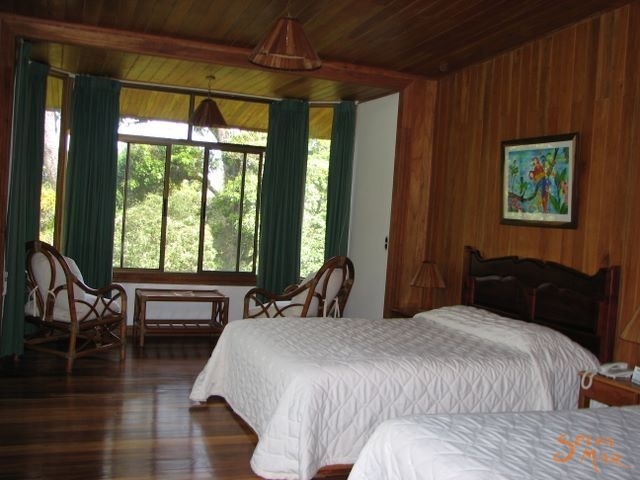 All rooms have great views of the forest. 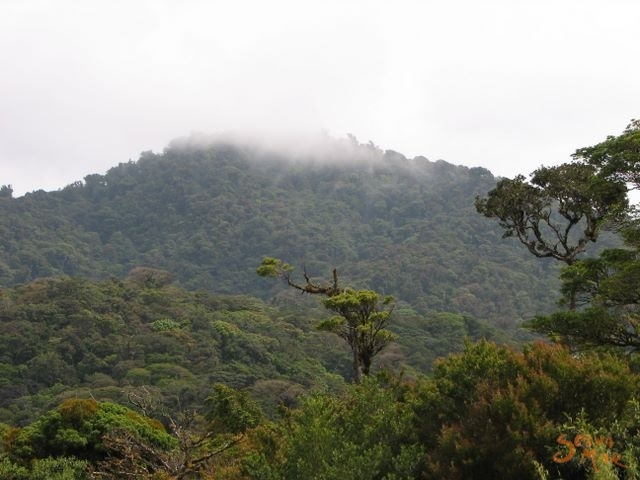 · Guided tours to the Reserve. 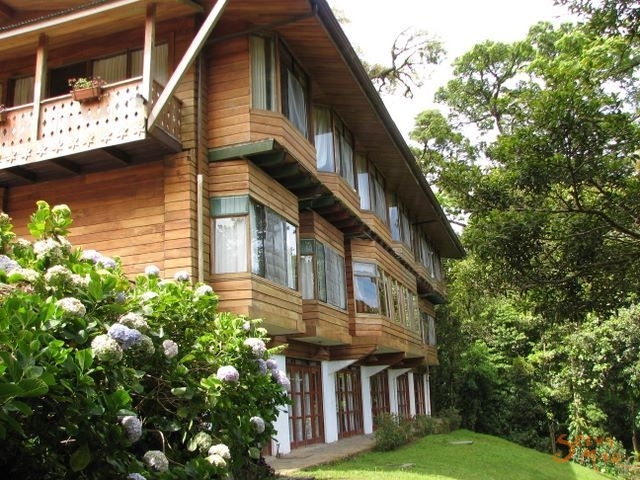 Why Trapp Family Lodge is the best option in Monteverde? 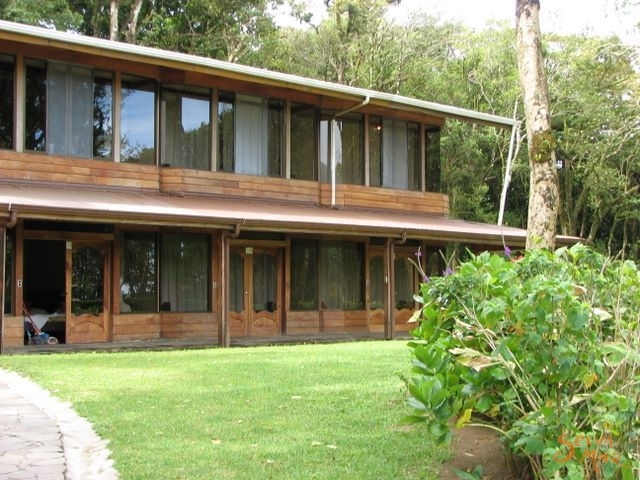 · The Trapp Family Lodge boast of a comfortable rustic atmosphere where you will enjoy a trully wonderful and peaceful stay. 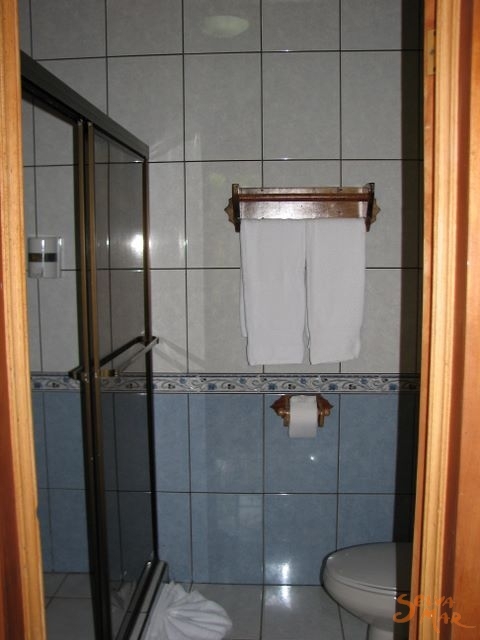 · You will always get a warm attention right from the Trapp's family. 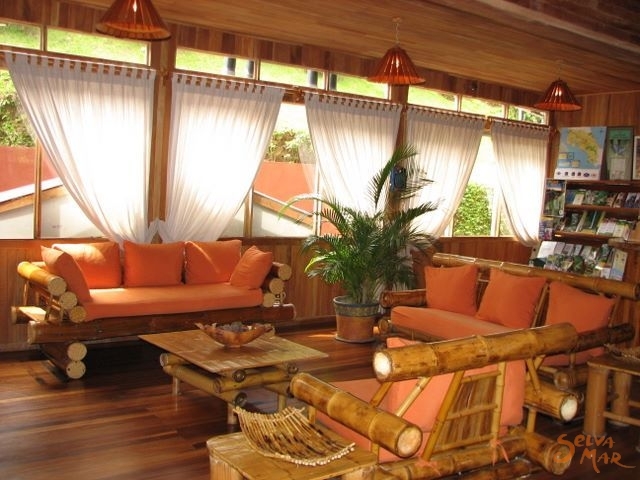 · We have a great bar and restaurant just waiting for you. · You are always welcome. 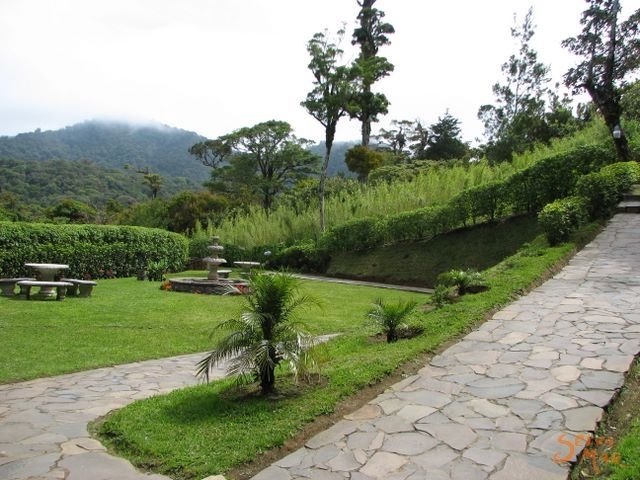 Take the Inter-American Highway North, after about 150 kilometer, take the gravel road at right hand (just before crossing the Rio Lagarto) and continue for 17 miles to the Trapp Family Lodge.